The 2 ½ weeks of campaign closed on Wednesday with the undergraduate student body electing Nick Picon as Undergraduate SGA President and Lucy Tucker as Executive Vice President by a wide margin. Picon and Tucker received 1615 votes while their opponents, Max Tanski and Lisandro Sagastume received 1017 votes, a margin of 61 percent to 39 percent. The announcement came after a relatively civil and subdued campaign season. In contrast to past SGA elections, the campaigns rarely criticized each other, focusing mostly on their own agendas for SGA. The vote totals for the race were also decreased compared to the more combative race between Eran Mordel and Hunter Hammond. About 18% fewer people voted in the race compared to last year. After SGA Elections Chair Megna Saha announced the results, supporters cheered and clapped, rushing to shake their hands of the SGA President and Executive Vice President elect. Picon and Tucker briefly took to the stage of the student center commons to thank their supporters and their opponents for a good campaign. 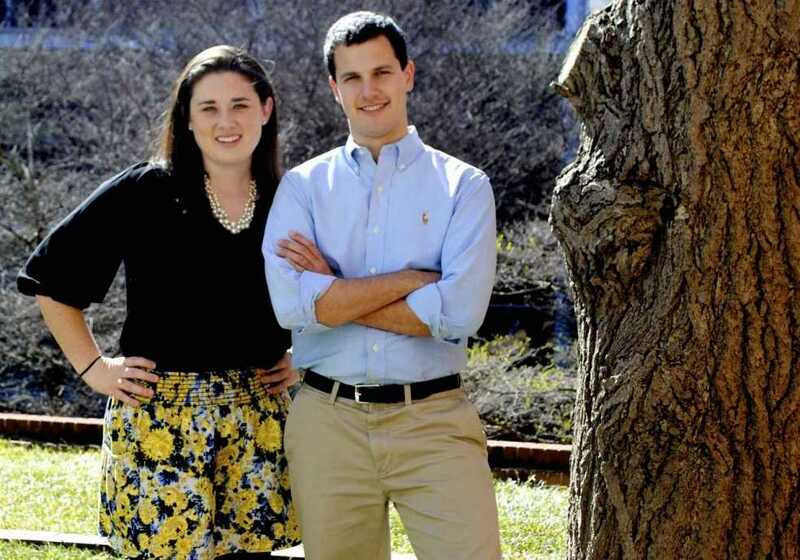 Picon and Tucker focused their campaign on their experience in SGA executive branch and a raft of initiatives and ideas ranging from mental health to school spirit. The campaign kept a busy schedule talking to dozens of student organizations across campus. Tanski and Sagastume, who billed themselves as SGA outsiders, focused their campaign on making SGA more accessible to students. The elections process was not entirely controversy free. Both campaigns filed elections violations against the other. One violation was reported against the Picon campaign by the Tanski campaign for an email sent by the director of President’s Scholarship Program asking students to consider voting for Picon and Tucker, both President’s Scholars. For this the campaign was penalized 1.5% of the vote. Another violation was reported by the Picon campaign against the Tanski campaign for making an attack video against them. They were found not responsible and no penalty was given. With elections over, the transition period between outgoing SGA President Eran Mordel and Executive Vice President Amit Khanduri and the newly elected Picon and Tucker begins. “Job number 1 is getting exec apps out and really trying to publicize that before school ends… we really want to work together to get more people involved with SGA and excited about SGA,” Picon said.